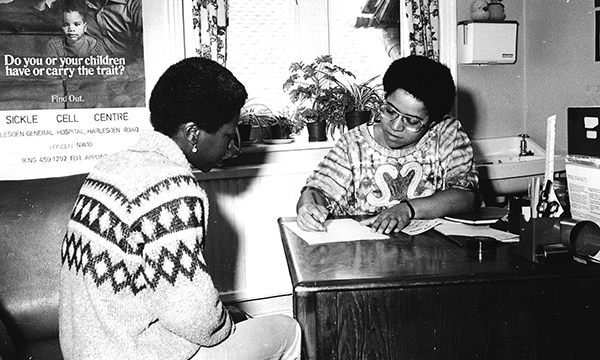 Celebrated nurse Elizabeth Anionwu spent 9 years in care as a child, and her early life was marked by racism and the stigma of illegitimacy. In her new book, she reveals how she found her Nigerian father, and why being an ‘outsider’ made her a better nurse. Before she sat down to write her autobiography, Elizabeth Anionwu interviewed 30 friends and relatives. There were details she couldn’t remember, gaps she needed to fill. But she also did it because she was determined that this would not be an ‘I, I, I’ memoir; she wanted other people’s perspectives. 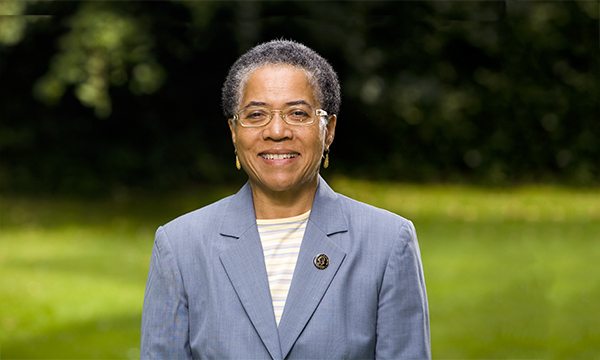 These reflections on Professor Anionwu at different stages in her life – from the thoroughly English nursing student of the 1960s to the ‘radical health visitor’ of the 70s and today’s eminent professor and campaigner, proud of her Nigerian and Irish heritage - are peppered through Mixed Blessings from a Cambridge Union. People who knew her 50 or 40 years ago recall a bright, politically curious young woman, who, despite her shyness, was prepared to ask difficult questions. She almost failed her health visiting course after daring to challenge a service’s dubious approach to collecting data on patient ethnicity. The reflections also deliver one of the book’s jolting moments. 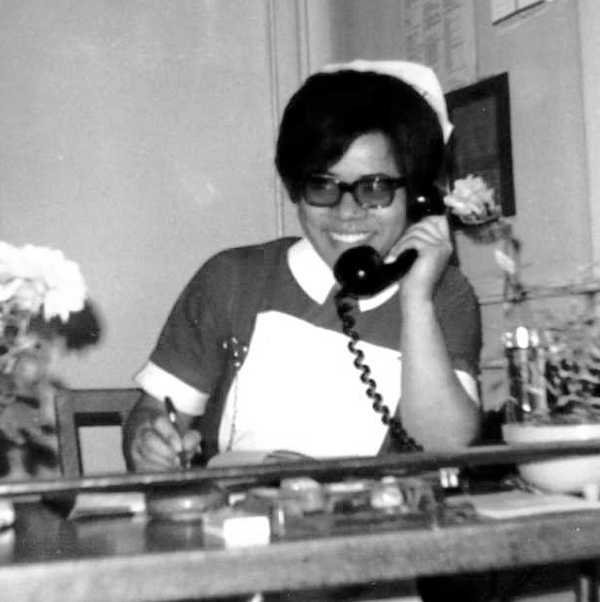 A friend, Janet, says: ‘You were doing well in nursing, but I do remember saying to my sister it’s a shame that Elizabeth will never be able to go very far in nursing because of her colour. Elizabeth Anionwu has, of course, overcome the barriers that were expected to block her progress in life. Her achievements are almost too numerous to list but include being the first nurse to lead a groundbreaking sickle cell service in London that has led to babies nationally being screened at birth, and being one of the most prominent leaders of the successful campaign to honour the black nurse Mary Seacole with a statue in the grounds of St Thomas’s Hospital. She had a highly successful teaching career and since retiring in 2007 has been emeritus professor of nursing at the University of West London. Being mixed race in a society which routinely undervalued black people’s ability was only the most visible of the barriers faced by the young Elizabeth. 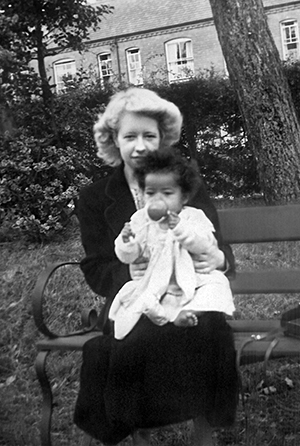 Elizabeth Nneka Anionwu was born Elizabeth Mary Furlong in 1947, the child of an unmarried 20-year-old English middle-class Catholic girl with Irish roots. Mary Furlong was academically brilliant. She had won a scholarship to Cambridge to study classics and was in her second year when she fell pregnant by a Nigerian law student. The arrival of a mixed race, illegitimate child devastated Mary’s hopes of an academic career. Though a trail of correspondence shows the efforts that were made by the Catholic Church and the university to enable her to resume her studies, she decided to give up Cambridge and find a job, so she could provide a home for her daughter and herself. It didn’t work out that way. 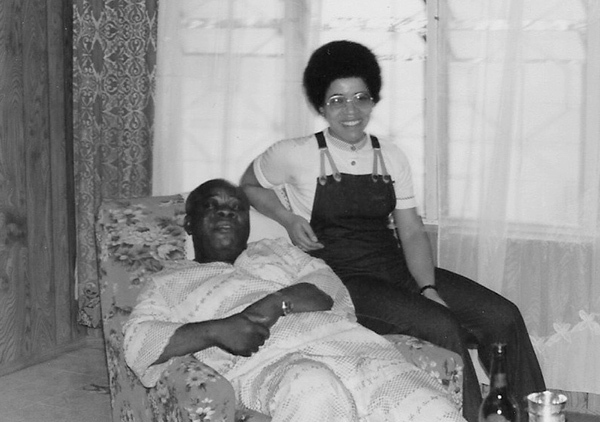 Professor Anionwu's upbringing was marked by sudden swings between institutions and family; in total, she spent just over two years living with her mother. A spell with her mother ended when her stepfather, who never accepted her and drank heavily, attacked her. For much of her childhood she was cared for by nuns, including several years in the Nazareth House convent in Birmingham. She remembers being made to stand with a urine soaked sheet over her head as a punishment for wetting the bed. In the book she remarks, coolly, that later in life when working as a health visitor, ‘I made sure to keep up-to-date with more humane treatments for bedwetting’. Professor Anionwu never set out to write a book that would make the reader cry: ‘I knew my story wasn’t a misery memoir.’ She views it as an exploration of character, the interplay between nature and nurture. Her adaptability also stood her in good stead when she finally met her father in June 1972, just a couple of weeks before her 25th birthday. She had written to her mother asking for information about him in March. Her mother advised her not to search for him but told her all she knew: his name was Lawrence Odiatu Victor Anionwu, from Onitsha in south-eastern Nigeria. He had returned there after qualifying as a barrister and married a Nigerian woman. After pondering her mother’s letter for three months, she asked a friend who taught Nigerian law students, for advice. Two days later he called to say he had found her father and spoken to him. He was living in Palmers Green in London and expecting her to call. She met him the next day. She soon grew to love the warmth and ease of her Nigerian family. Meeting her father was a ‘landmark’ in her life: ‘First of all I felt whole. There had always been something missing, it was like an open wound.’ Now at last she was surrounded by people who looked like her, who accepted her - and who expected her to take her father’s name, which she did with her mother’s approval. I ask if the 8 years she had with her father before his death, the feeling of knowing who she was, allowed her the confidence to fulfil her potential in her nursing career. ‘That’s obvious. But the other factor is that my father was the first person who gave me any career counselling. It also helped that her father – a barrister and a diplomat - was a black role model for career success. Professor Anionwu says the ‘outrageous’ opposition to the Mary Seacole campaign from some quarters was ‘an attempt at sabotage’. I ask if there is still a reluctance to celebrate black achievement. ‘It’s part of life – we’re used to it,’ she replies. Mixed Blessings from a Cambridge Union by Elizabeth N Anionwu, is available online from Waterstones and Amazon, price £14.99. Also available as an ebook.